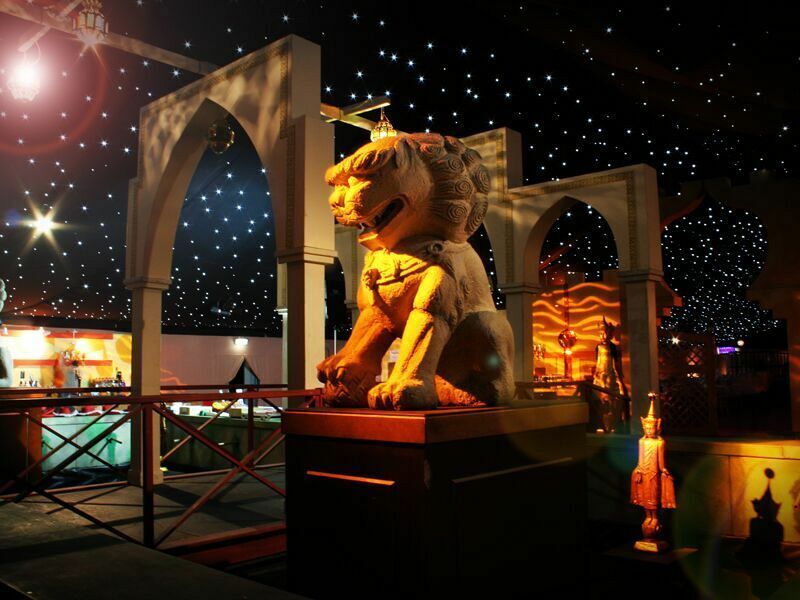 Experience an Arabian paradise for Christmas 2018 at an incredible venue in Birmingham with this stunning 'Moonlit in Marrakech’ exclusive party night. Scented oil lamps light the way and entice you across the wooden bridge, past the tranquil fountains and bronze sculptures, all the way into the lively city of Marrakesh, where Bedouin tribes and silk traders whisper their secrets. With intoxicating smells, vibrant colours, soft fabrics and enchanting music, all your senses will be brought to life under the Moroccan starlit sky. Relax in the Kasbah with an ice-cold Casablanca or ride the camel rodeo. Enjoy a selection of hot and cold canapés served by the excellent hospitality team to start the night in style. After the canapés, sit down to a fabulous three-course meal, with delicious starters, mains and desserts that have been expertly created by the outstanding chef and their team. As you dine, you’ll be entertained by the incredible performers who will take your breath away with their amazing talents – feast your eyes on exotic aerial performers and acrobatics as the twirl and tumble beneath the starlit ceiling! A sumptuous cheese buffet will be served at an ongoing station afterwards – so make sure you save some room! The after-dinner entertainment will leave you amazed and delighted and you’ll be treated to the sights of an extravagant fire and pyrotechnic finale for a dramatic close. As the night continues, let loose in the charity casino or strike a pose for the professional photographer. Afterwards, dance the night away at the state-of-the-art-disco. Those who make it to the small hours will enjoy a survivor’s breakfast! 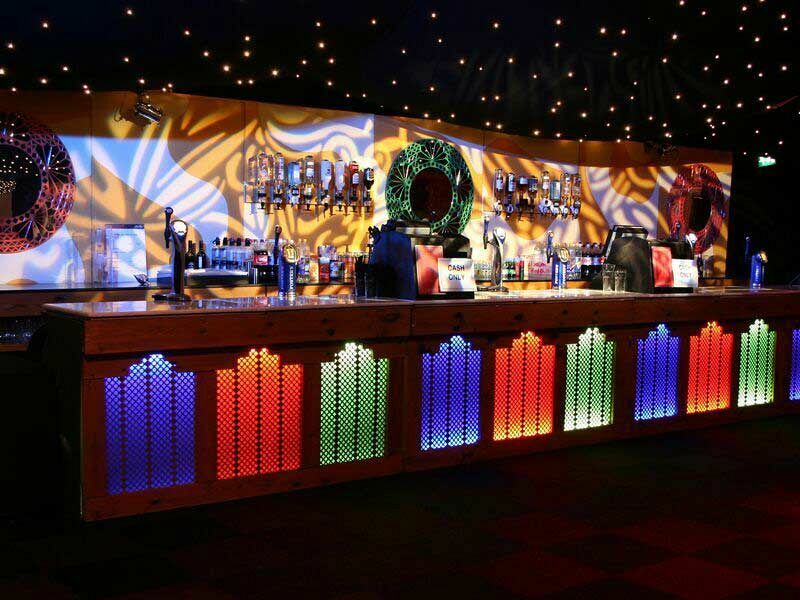 If the thought of this Marrakech paradise has you under its spell, then make sure you book your exclusive party night in Birmingham now!